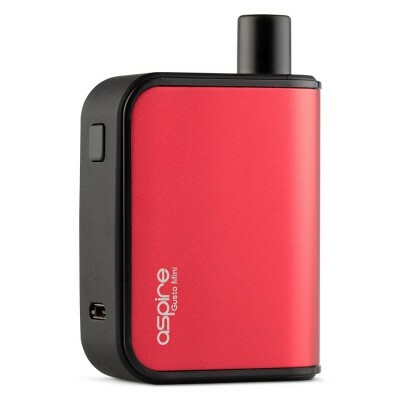 Rich tobacco with notes of nutty caramel and vanilla. 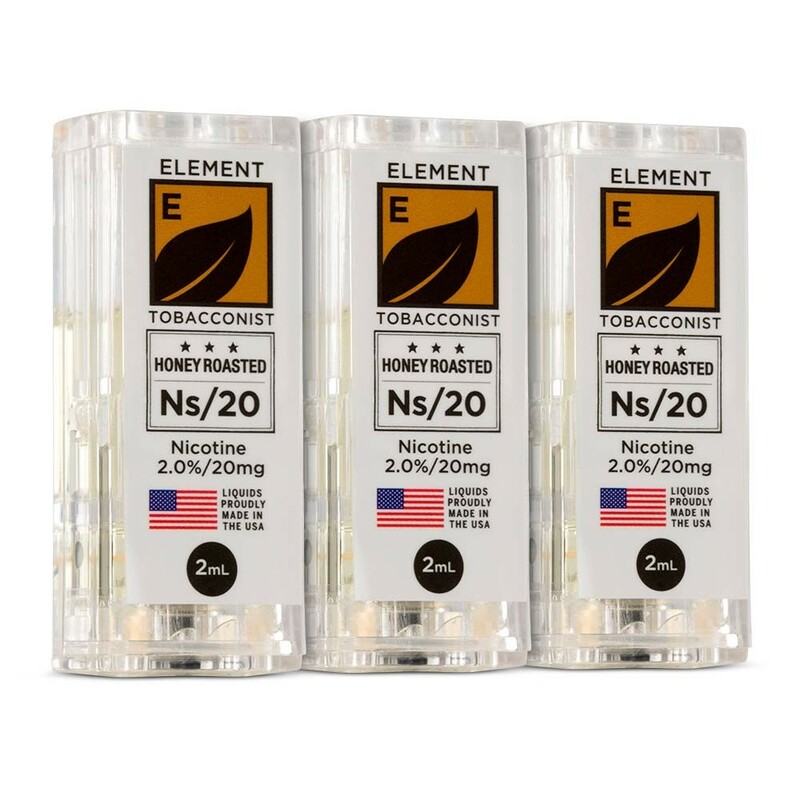 Made in the USA, this honey roast tobacco e-liquid is contained in a closed pod system, and designed for use with the Aspire Gusto Mini Pod System. 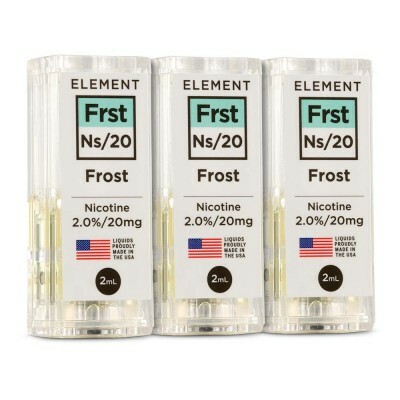 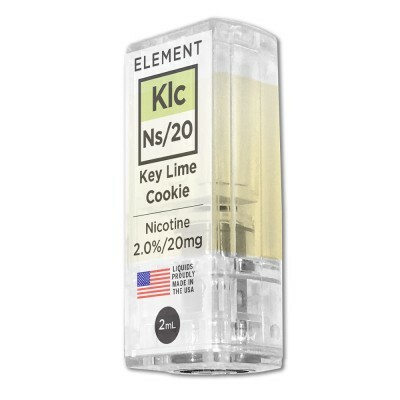 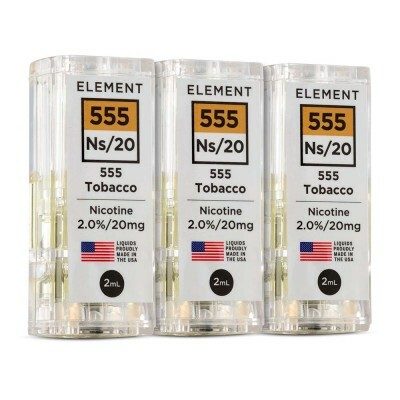 The e-liquid contains nicotine salts, which delivers a faster and stronger nicotine hit than other e-liquids.